Denise has worked as a chartered Clinical Psychologist in the NHS for 7 years. She has considerable experience of working with clients of all ages from young children and their parents, to older adults. Her main areas of expertise include anxiety disorders (generalised anxiety disorder, obsessive compulsive disorder, social anxiety, body dysmorphic disorder, panic disorder), depression, postnatal depression, living well with a health condition, adjusting to life with a chronic health condition (including any associated physical or cognitive impairment). 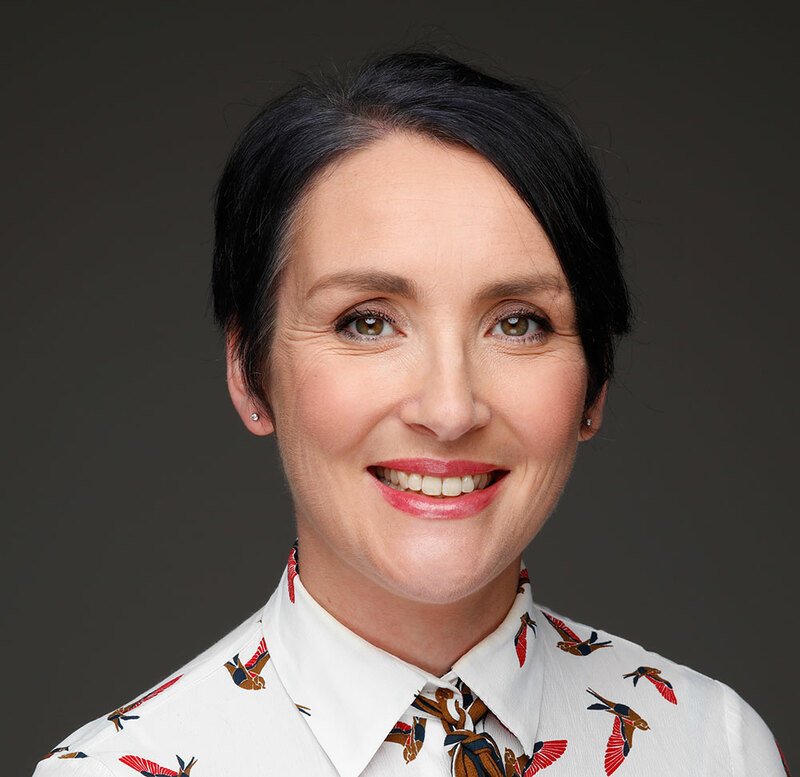 Having previously worked as a lead therapist on pioneering clinical research treatment trials (CBT for the treatment of generalised anxiety disorder in young people, Metacognitive Therapy for the treatment of postnatal depression), Denise is highly skilled in these evidence-based treatment models. She also draws on mindfulness, ACT (acceptance and commitment therapy) and psychodynamic interpersonal therapy to provide holistic, individually tailored treatment plans. During periods of psychological distress, life can feel scary and uncertain. Denise aims to reduce this fear and help clients to live a rich and meaningful life. 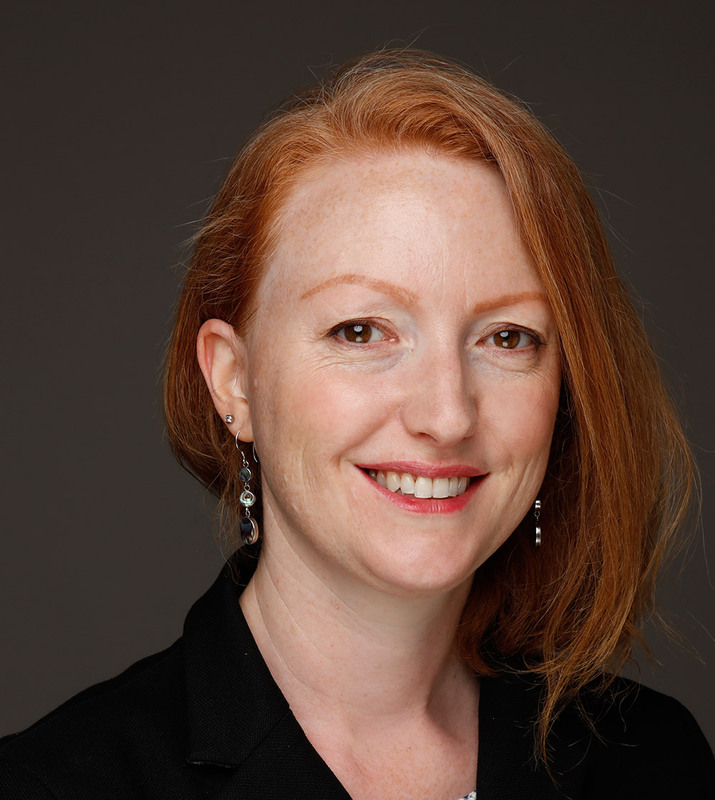 Rebecca is a clinical psychologist specialising in mood disorders, post-traumatic stress reactions, and psychosis. She has particular expertise in the area of bipolar affective disorder. She is a skilled, perceptive, kind and compassionate therapist, dedicated to working ‘hand-in-hand’ with her therapy clients to help them to understand and manage the difficulties that they experience and improve their quality of life and wellbeing. Rebecca provides high-quality Cognitive Behavioural Therapy, personalised to the needs and preferences of the individual clients that she works with. She also draws upon principles of Schema Therapy, Compassion-Focussed Therapy, and trans-diagnostic CBT in her clinical work. Rebecca has a research background, and is committed to remaining up-to-date with the latest research developments and using research to inform her clinical practice. She continues to conduct and supervise research into psychological therapy approaches for bipolar disorder, post-traumatic stress disorder, and psychosis. 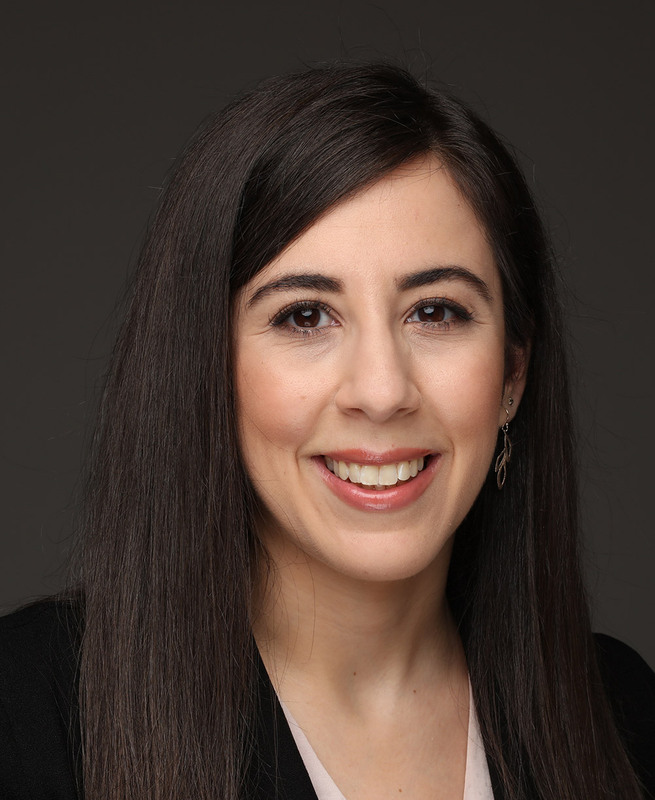 Rebecca completed her clinical training at the Institute of Psychiatry, King’s College London, and currently works as a highly specialist clinical psychologist for South London and Maudsley NHS Trust. She is a course tutor and clinical supervisor on the Post-Graduate Diploma in CBT for Psychosis at University College London. She provides clinical teaching and training on Masters and Doctoral Psychology courses across London. Rebecca provides CBT supervision to trainee and qualified psychologists both locally and internationally. Motchila is a highly skilled and experienced Chartered Clinical Psychologist. She is registered with the HCPC and BPS and has worked in the NHS for sixteen years, predominantly in adult mental health services. She is also an experienced clinical supervisor. She specialises in traditional and third wave cognitive behaviour therapy, including mindfulness and compassion focussed approaches. After completing her doctoral training at University College London, Motchila completed a diploma in cognitive behavioural psychotherapy at Royal Holloway University of London. She has extensive experience of working with depression, anxiety (including panic, social anxiety, OCD, health anxiety, PTSD, phobias and stress), bereavement and loss, low self-esteem and insomnia. She has a special interest in providing therapy for anxiety and mood problems for adults with autism spectrum disorders. Motchila is a warm, non-judgemental and empathic therapist who believes in the importance of providing a safe and supportive therapeutic space, in which clients can openly explore difficult emotions, thoughts and experiences. She works with clients to develop a shared understanding of how their difficulties have developed over time, and what factors might be maintaining them in the here and now. She takes a collaborative, practical and evidence based approach, helping clients to bring about meaningful change and acceptance in their lives. Hardeep is a highly skilled and experienced Clinical Psychologist and Cognitive Behaviour Therapist (CBT). She currently works as a Senior Clinical Psychologist in the NHS where she provides Cognitive Behaviour Therapy (CBT) and Eye Movement Desensitisation Reprocessing (EMDR) Therapy to clients experiencing emotional and psychological difficulties. She has extensive experience of assessing and treating clients with problems relating to depression and anxiety (including Obsessive Compulsive Disorder, Panic Attacks, Low Self Esteem and Social Anxiety). She specialises in providing trauma focused psychological therapy for clients struggling with Post Traumatic Stress Disorder (PTSD) and other trauma reactions including childhood trauma. In addition to Cognitive Behaviour Therapy (CBT) and Eye Movement Desensitisation Reprocessing (EMDR) she draws upon a number of therapeutic approaches including Narrative Exposure therapy, Mindfulness therapy, Compassion Focused therapy and Acceptance and Commitment therapy. She is also an experienced clinical supervisor and supervises Clinical & Counselling Psychologists and CBT Therapists within the NHS. She also trains other psychologists and professionals in the Mindfulness based Cognitive Behaviour Therapist (CBT) approach and runs Mindfulness meditation groups. Hardeep is a warm and compassionate clinician who works collaboratively with her clients to help them achieve their personal goals and to overcome their difficulties. She tailors the therapy to suit individual client needs and is passionate about helping clients to overcome their difficulties so they can continue to live according to their personal values and goals. Malin is a HCPC registered Counselling Psychologist, Chartered Counselling Psychologist and associate fellow of the BPS and accredited Cognitive Behaviour Therapist with the BABCP. She has more than 10 years’ experience as a practising psychologist and clinical supervisor in the NHS and private practice. Her approach is underpinned by humanistic principles with the therapeutic relationship at heart and she draws upon a range of therapeutic frameworks and evidence-based therapy models. Her practice has an emphasis on Cognitive Behaviour Therapy and third wave approaches including Compassion Focused Therapy and Acceptance and Commitment Therapy. She has extensive experience working with depression and anxiety disorders (panic, social anxiety, health anxiety, OCD and PTSD), low self-esteem, relationship issues and loss. She draws on attachment theory and schema therapy concepts and strategies in her work, particularly when working with relational issues and longstanding maladaptive patterns in a person’s life. Malin has a special interest in trauma treatment, Eye movement Desensitisation and Reprocessing and the mind-body connection. She works with PTSD, complex and developmental trauma and has undertaken comprehensive training in the treatment of trauma. Malin is a warm and reflective practitioner that uses a collaborative and flexible approach to best suit the needs of her clients. Malin is fluent in English and Swedish. Jo is an experienced, warm and compassionate Clinical Psychologist. She is an accredited Cognitive Behavioural Therapist (CBT), a Behavioural Couple Therapist, and an experienced Clinical Supervisor of other Psychological Therapists. With over fifteen years of experience working therapeutically across the NHS, Jo has applied psychological theory to help people overcome mental health difficulties ranging from mild to severe. 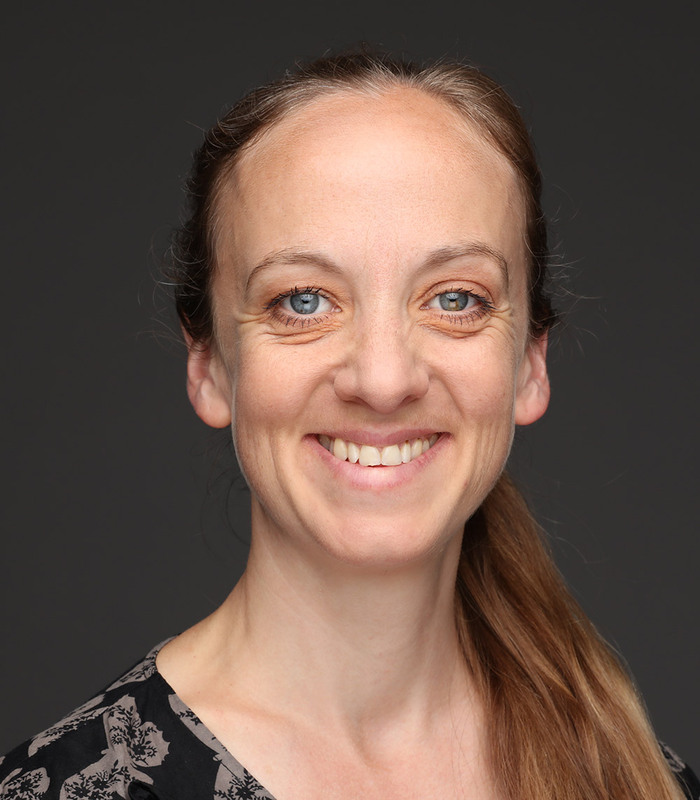 Most recently, Jo has worked as a Senior Clinical Psychologist and Team Leader within the Southwark Psychological Therapy Service at the Maudsley Hospital in London. Previously, Jo has also worked in community mental health, acute mental health, and in a high secure setting. Jo is confident in assessing and treating people with a range of presenting difficulties, tailoring evidence-based approaches to individual experiences and needs in a collaborative and effective way. The difficulties Jo has helped people to manage and overcome include depression, anxiety (e.g. panic, worry, social anxiety, health anxiety, phobias, obsessive-compulsive disorder, and post-traumatic stress disorder), low self-esteem, eating disorders, anger, experiences of abuse, relationship difficulties, self-injury, bipolar affective disorder and psychosis. Emma is a Clinical Psychologist and Cognitive Behaviour Therapy (CBT) Therapist who specialises in treating anxiety and depression across the age range. She has a particular interest and expertise in Obsessive Compulsive Disorder (OCD) and Body Dysmorphic Disorder (BDD). Emma has delivered specialist CBT for anxiety disorders in both adult and child & adolescent services at the Maudsley Hospital, in the Centre for Anxiety Disorders and Trauma (CADAT) and in the Anxiety & Traumatic Stress Clinic. Emma’s published clinical thesis was on mirror-gazing in BDD and alongside her clinical practice she continues to be actively involved in writing about BDD. Emma is experienced in teaching and supervising CBT. She was part of the London Course Leadership Team for the national ‘CYP-IAPT’ project (Increasing Access to Psychological Therapies project for Children and Young People) and she ran the CBT module for the Post Graduate Diploma in CYP-IAPT at King’s College London. Prior to her training in Clinical Psychology she completed a PhD in Mental Health Ethics in the Eating Disorders Unit at the Institute of Psychiatry, where she received teaching and supervision on the delivery of CBT for eating disorders. 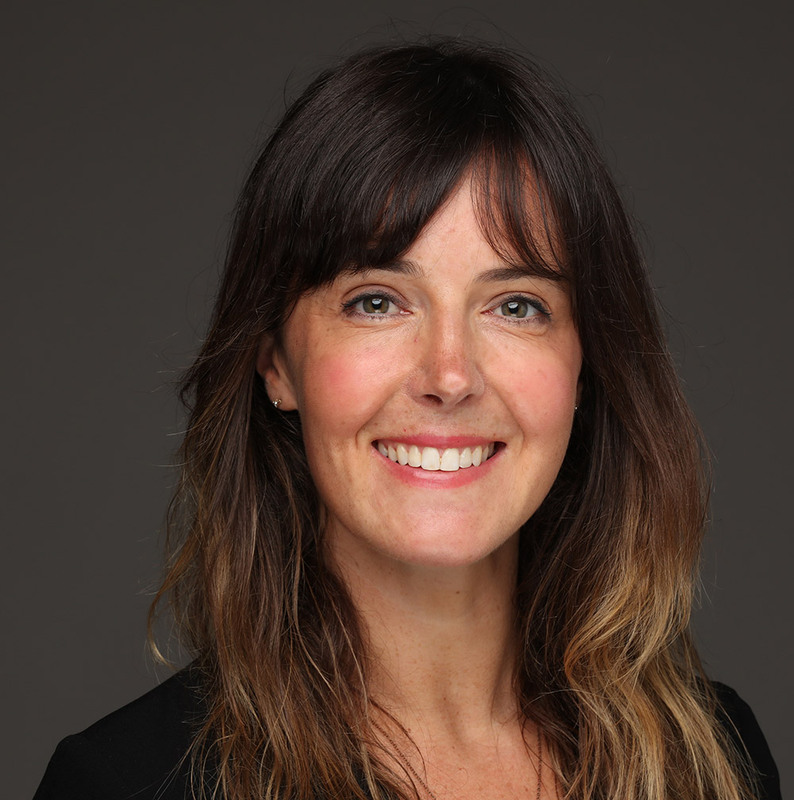 Emma is a warm and dedicated therapist who is committed to delivering high-quality Cognitive Behaviour Therapy (CBT) to treat anxiety and depression. She often integrates compassion-focused therapy into her delivery of CBT and she works collaboratively and creatively and with an attentiveness and sensitivity to her clients’ values and goals. Davina is a highly skilled Chartered Psychologist & Accredited Cognitive Behavioural Therapist, with over ten years experience in the NHS and private sectors. She has worked for a number of years as a Senior Psychologist and Deputy Lead for an NHS Psychology Service, where she has gained extensive experience in assessing and treating clients with a wide range of difficulties relating to depression and anxiety (including Social Anxiety, Panic Disorder, Post Traumatic Stress Disorder, Obsessive Compulsive Disorder & Low Self Esteem). Davina draws on a range of therapeutic approaches in her work and since qualifying has completed additional and extensive training in Cognitive Behavioural Therapy, Couples Therapy and Eye Movement Desensitisation & Reprocessing. She has also gained valuable expertise in women's health, having previously worked for several years as a Specialist Psychologist for the internationally recognised women’s health service at Queen Charlotte's and Chelsea Hospital, London. She is an experienced clinical supervisor and has taught and supervised Clinical and Counselling Psychologists and CBT Therapists for a number of years. Davina's clients have described her as compassionate, approachable, dedicated and perceptive. She takes great care in working collaboratively to try and help her clients overcome their difficulties and develop in line with their personal values and goals for therapy. Dr Brett Grellier has over ten years’ experience working as a Senior Psychologist in NHS, Private and Third Sector settings assessing and treating people for a wide range of difficulties. Brett’s areas of expertise include consultancy, supervision and training and the psychological treatment of addictions (including substance use problems), trauma (including complex and developmental trauma), depression, anxiety disorders (including Panic Disorder, Generalised Anxiety, Health Anxiety and OCD), adjustment problems, bereavement and loss. 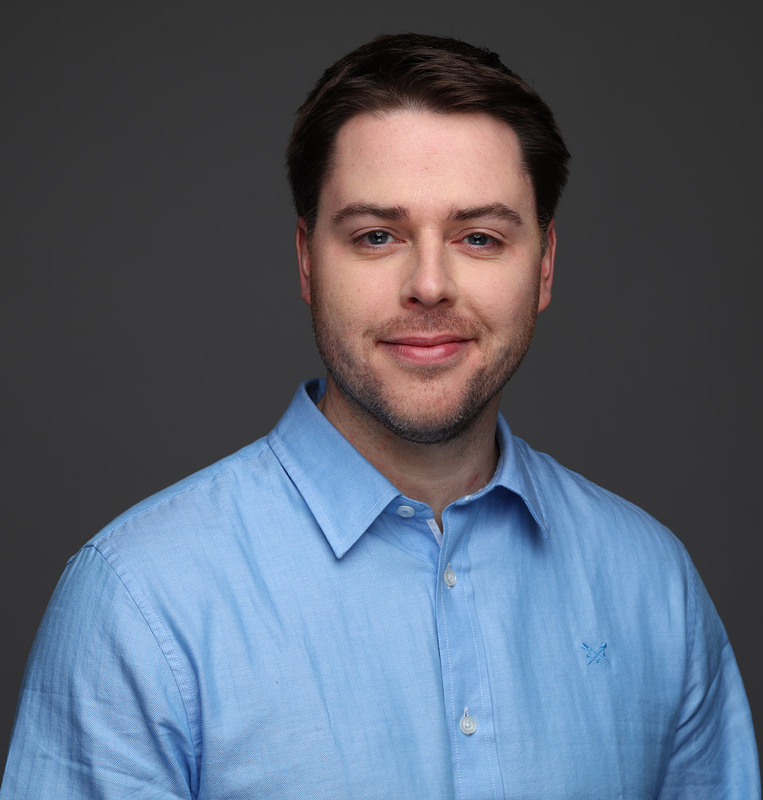 Brett has completed extensive post-doctoral training in Compassion Focused Therapy, Mindfulness Based Cognitive Therapy (MBCT) and Eye Movement Desensitisation and Reprocessing Therapy (EMDR). Brett employs these approaches to complement evidence-based CBT treatments and as stand-alone treatments, based on the presenting difficulties and most importantly the preference of the client. Brett has a particular interest in wellbeing, personal growth and resilience and places a key emphasis on the existing potential and strengths of the people he works with in order to maximise treatment success. Brett believes that mental and emotional distress is not something that people need to live with because our brains and bodies are designed to heal. The psychological therapies he offers are about finding and resolving the blocks to that natural healing process allowing the person to flourish. Claire is a highly skilled and experienced Clinical Psychologist. She has over 10 years experience of working in the NHS, in mental health and physical health settings. Claire worked in Child and Adolescent Mental Health Services in Hertfordshire before moving to work at Great Ormond Street Hospital Feeding and Eating Disorders Team. She has also worked in the private sector at Rhodes Farm, a specialist Eating Disorder Unit for young people. Claire has worked with people presenting with difficulties such as anxiety, depression, low self-esteem, relationship and work difficulties. She has also worked with people coping with chronic and acute health conditions. Claire has a wealth of experience assessing and treating people across the life span. She works with individuals, couples, parents and children. Claire has completed additional postgraduate training in Cognitve Behavioural Therapy (CBT) with Children & Young People and Narrative Therapy. Claire is a warm, approachable and friendly clinical psychologist. She uses a multi model approach including Cognitive Behaviour Therapy (CBT), Narrative and Systemic therapies, to help people to understand their current difficulties. Claire works collaboratively with clients to set achievable goals and agree the best approach to use to reach these goals. Claire currently works as a Clinical Tutor on a Clinical Psychology Training course. She teaches clinical skills including: developing therapeutic relationships, assessment and formulation, endings in therapy. She also teaches on behaviour that challenges in childhood and Cognitive Behaviour Therapy (CBT) skills for working with young people. Claire is experienced in supervising and runs workshops to develop skills for new supervisors. 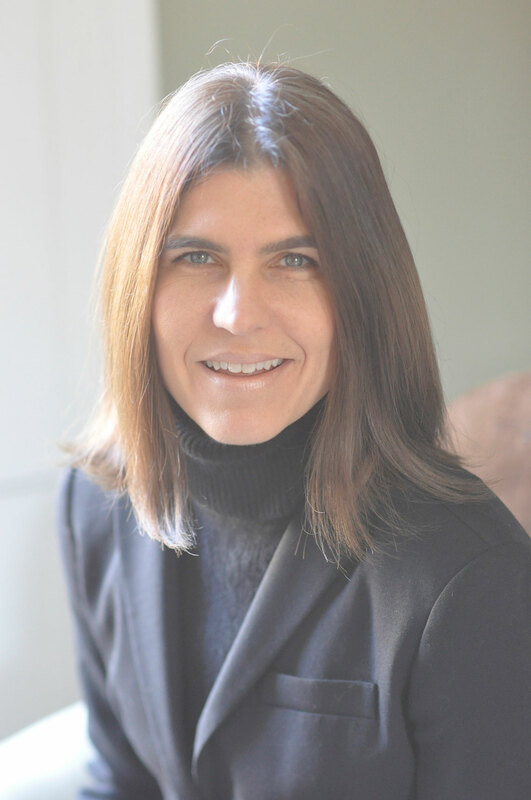 Carla obtained her Doctorate in Clinical Psychology in 2003 and her clinical practice is strongly rooted in her history as a psychology researcher. She enjoys exploring the evidence-base behind the therapy models she uses through ongoing clinical research work and discussion with clients - empowering her clients to become "experts." For over 13 years Carla's work as a clinical psychologist has focused on women's issues, working in several areas of women's health (e.g. 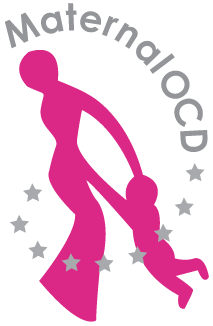 cancer, gynaecology, endocrine, reproductive medicine, maternal mental health, eating difficulties and experiences of pain and fatigue). Most recently, she was lead psychologist in Women's Health at a London teaching hospital for six years. At the centre of Carla's therapy work is helping clients to find ways of cultivating greater levels of compassion, acceptance and peace in their lives. 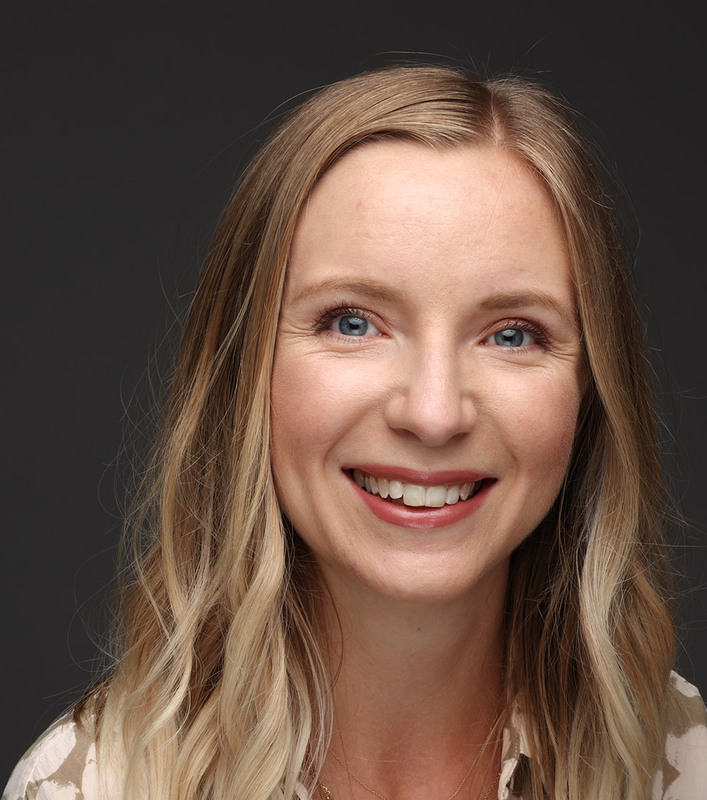 She is passionate about exploring the mind-body connection and about helping clients to enhance their overall wellbeing. Carla uses cognitive behavioural therapy to form a large part of her work as well as models relating to mindfulness practice and literature. She is a trained mindfulness teacher and has further education in the use of mindfulness with health conditions, in childbirth and in one-to-one therapy. Carla holds a certificate in systemic psychotherapy. Using a systemic framework, her clients are helped to examine the ways in which their thoughts, feelings and behaviours have derived from the contexts in which they live and where they have come from. Carla uses her broad-based training and experience to maintain a collaborative and integrative approach to therapy with her clients. She carefully listens to each client's needs and personal goals so that she can individualise each piece of work. Davina is a highly skilled Clinical Psychologist with ten years experience working in the NHS, mental health and physical health settings. She obtained her doctorate from the University of East London in 2013. Davina has worked with a range of clients across the life span and in a variety of settings. She draws on a range of therapeutic approaches including Cognitive Behavioural Therapy (CBT), Acceptance and Commitment Therapy (ACT) and Mindfulness, as well as Narrative and Systemic approaches. Since qualifying Davina has worked in physical health settings and has extensive experience of working with the psychological impact of living with a long-term health condition, including chronic and acute cardiovascular and respiratory conditions. She has specialist experience working with young people and adults diagnosed with cystic fibrosis, as well as a specialism in psychodermatology providing psychological therapy for individuals living with a skin condition. She currently works in a psychological service supporting people diagnosed and living with cancer. Davina is an approachable, warm and empathic therapist. She is flexible and collaborative in her approach and places importance on drawing upon a range of approaches in order to ensure therapy is best suited to the individual’s needs. Sarah is a chartered clinical psychologist who completed her doctorial training at the Institute of Psychiatry, Psychology and Neuroscience, King’s College London. She currently works in an NHS service specialising in supporting adults with psychosis and unusual experiences, providing evidenced based psychological interventions. She is currently undertaking further specialist training at the Institute, completing a post-graduate certificate in Cognitive Behaviour Therapy (CBT) for psychosis. Sarah has experience of working across the life span, including young children through to adults in later life; both within community and in-patient settings. Her doctoral training provided Sarah with a strong foundation in Cognitive Behaviour Therapy, which she uses predominately when supporting clients with a wide range of difficulties including low mood, anxiety, worry, panic, health anxiety, post-traumatic stress and psychosis or unusual experiences. Sarah values drawing upon additional techniques and ideas from Mindfulness, Systemic and Acceptance & Commitment therapies. She has also completed training in Cognitive Remediation Therapy. Sarah has a special clinical interest in trauma, conducting research in this area and contributing to peer reviewed journals and international conferences. Therapeutically, Sarah is very warm and compassionate, always striving to provide a safe, relaxed and collaborative space to support people with the difficulties they are faced with. She values being open, honest and caring towards her clients. Sarah’s practice often involves recognition of strengths and existing resource, helping people to maximise their inherent ability to cope and achieve their goals. Ashley completed his Doctorate in Clinical Psychology at University College London and is currently based at a national specialist obsessive-compulsive and related disorders service, where he primarily works with young people and adults suffering from severe Obsessive-compulsive Disorder (OCD) and Body Dysmorphic Disorder (BDD). Ashley has also worked psychologically in the NHS and private sector with a range of problems and client groups. Prior to becoming a Clinical Psychologist, he completed a PhD in the area of Alcohol Dependence at the National Addiction Centre at the Institute of Psychiatry, Psychology and Neuroscience, King’s College London. 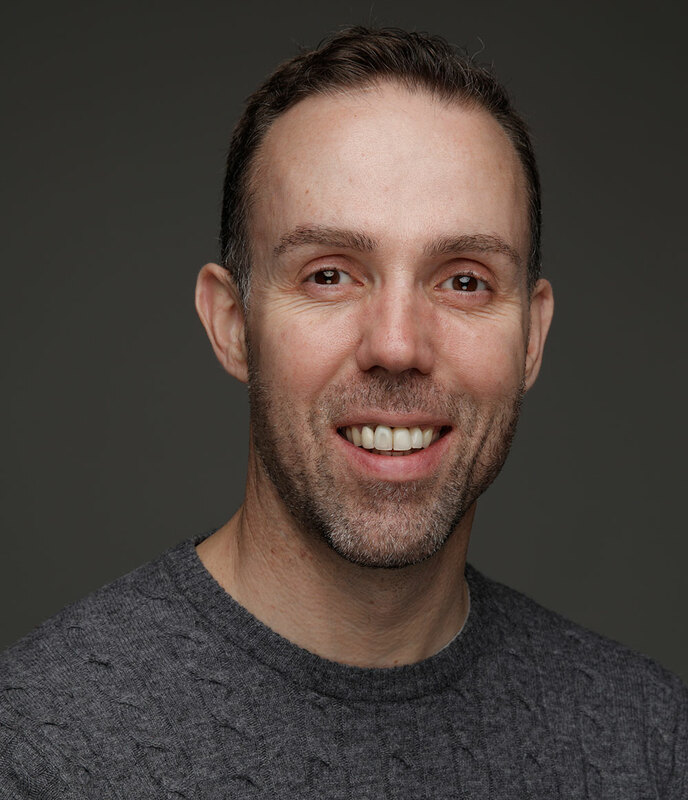 Ashley specialises in the treatment of obsessive-compulsive and related disorders using Cognitive Behavioural Therapy and delivers his treatment in a flexible and collaborative way. He often draws upon other models of psychological therapy (e.g., Compassion Focused Therapy, Acceptance and Commitment Therapy) to ensure that treatment is best suited to the individual needs and characteristics of his clients. He is guided by the evidence base regarding what works in therapy and committed to staying up-to-date with the latest developments in clinical psychology, particularly in his areas of expertise. Ashley is an affable and enthusiastic clinician who strives to create a trusting and genuine partnership with clients. Through the application of psychological knowledge, he is dedicated to helping others overcome their problems through improving understanding and facilitating the discovery of more effective ways of coping. Nina is a chartered clinical psychologist with specialist experience working with people with eating disorders, and women in the perinatal period. She works in a National and Specialist NHS service for adults with eating disorders, in both outpatient and daycare settings. Nina completed her clinical doctorate at the Institute of Psychiatry, Psychology and Neuropsychology. She is experienced working with people across the life span, from children through working age adults and older adults. Nina has specialist post-doctoral training in evidence-based treatments for people with eating disorders. She draws on techniques from Compassion Focussed Therapy, Mindfulness Based Stress Reduction, and Acceptance and Commitment Therapy in her work. Before clinical training, Nina completed her PhD at University College London in the area of positive psychology. Nina believes that the most important part of therapy is establishing a collaborative therapeutic relationship where the client feels safe and understood. This leads on to developing a shared understanding of where the client is at the moment and where they would like to move towards. Nina works with clients to identify both barriers and strengths in working towards their goals in coming to therapy. Chloe’s work is based on her strong belief in the power of CBT to bring about lasting and meaningful changes to people’s lives. She is a highly skilled and experienced clinician; she has been practising as a qualified clinical psychologist for ten years and working within adult mental health services for eighteen years. Chloe completed her master’s and doctorate degrees at the Institute of Psychiatry, Psychology and Neuroscience (IoPPN), Kings College London. She has completed further specialist training in Cognitive Behaviour Therapy (CBT), also at the IoPPN. She is accredited with the BABCP reflecting her clinical skill and commitment to attending regular supervision and continued training. Chloe continues to work within the NHS and is a senior psychologist at the Centre for Anxiety Disorders and Trauma in London, a highly specialist service for the treatment of anxiety disorders and Post Traumatic Stress Disorder (PTSD). Chloe is an experienced supervisor and enjoys teaching and training other therapists, most recently teaching on the doctorate course in Clinical Psychology at the IoPPN. Chloe has expertise in treating the range of anxiety disorders including obsessive compulsive disorder, PTSD, generalised anxiety disorder, panic disorder, social phobia, health anxiety and phobias. She is particularly interested in developing new treatments for emetophobia and for worry. She is aware that many people have experienced difficulties for a considerable time before seeking treatment and that making a change can feel overwhelming at times. She therefore plays an active role in therapy, often accompanying individuals outside the therapy room to support them to seek out opportunities to practise new skills and increase their confidence. She is a compassionate, warm and collaborative psychologist who aims not only to achieve a reduction in symptoms in those she treats, but also to help people move towards their goals and a more positive future. Nicky is a chartered Counselling psychologist specialising in depressive and anxiety disorders including depression, obsessive compulsive disorder, PTSD, generalised anxiety disorder, panic disorder, social phobia, health anxiety and phobias. She has expertise in bipolar affective disorder and Borderline Personality disorders. She has worked in NHS psychological therapies treating patients spanning from mild to complex presentations and in the voluntary sector. She has trained in Cognitive Behavioural Therapy, psychodynamic/psychoanalytic and person-centered therapies. Drawing on these therapeutic models she tailor’s assessment and treatment to the individual. She is a kind and compassionate therapist that believes in the immense potential of human beings to heal, flourish and live a content fulfilling life. She helps her clients to understand, integrate and manage their difficulties, improve quality of life and wellbeing guiding them to see their lives within the context of the life span. Nicky believes that therapy is a journey of healing and self-discovery. Nicky has a special interest in trauma, dissociation and adult fragmentation of the ego. She supports that psychological difficulties emerge from how we interpret, internalise, integrate and learn from our experiences and interactions in this world. Nicky has also a PhD in Biological Chemistry and has a special interest in psycho-somatic medicine and how our physical body influences our psychology. Nicole is an experienced Chartered Clinical Psychologist and Cognitive Behavioural Therapist (CBT). She currently works as a Specialist Clinical Psychologist in the NHS where she provides Cognitive Behaviour Therapy (CBT) to clients aged 65 and over who are experiencing emotional and psychological difficulties. She has also worked in adult mental health services and has extensive experience of assessing and treating clients of all ages with problems relating to depression and anxiety (including obsessive compulsive disorder, panic disorder, health anxiety, phobias, social anxiety and generalised anxiety disorder). Additionally, she has experience working with stress, sleeping problems, low self-esteem and distress related to coping with long-term physical health conditions. 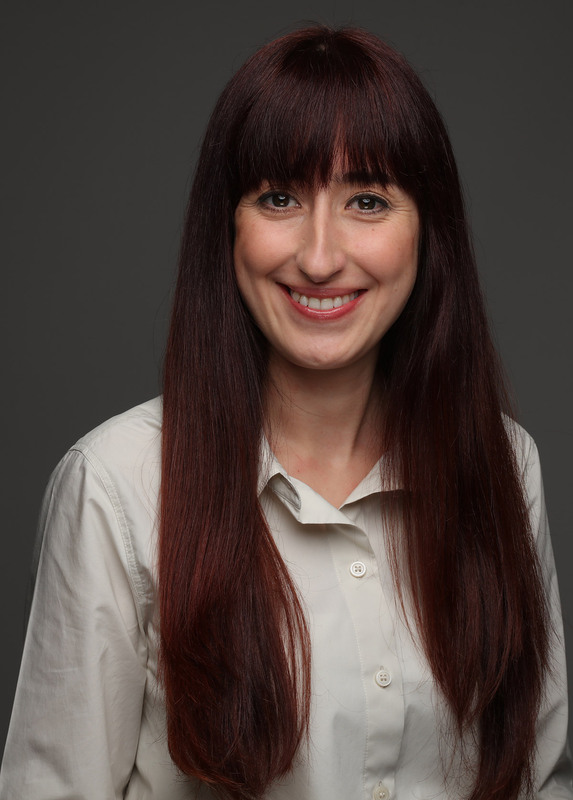 Nicole completed her clinical doctorate at Royal Holloway, University of London, and has completed further specialist training in CBT at the Institute of Psychiatry, Psychology and Neuroscience (IoPPN). In addition to CBT she draws upon a number of therapeutic approaches, including mindfulness and Acceptance and Commitment Therapy (ACT). Nicole is a warm, compassionate and approachable clinical psychologist, who works collaboratively and creatively with clients to meet their specific needs and goals. She believes that effective therapy draws on clients’ strengths and resilience, enabling them to move forward in life even when change seems impossible and to maintain progress after therapy is completed. Judy is a chartered clinical psychologist, with specialist experience in working with people with psychosis. She completed her Doctorate in Clinical Psychology at University College London, and is registered with the Health and Care Professions Council, and the British Psychological Society. Judy currently works as a senior clinical psychologist in an NHS service, which provides evidenced-based interventions for adolescents with psychosis and unusual experiences. Prior to this, she worked for over three years in an equivalent service for adults with psychosis. Judy primarily uses Cognitive Behavioural Therapy (CBT) in her clinical work, and has significant experience in supporting clients with a range of difficulties, such as depression, psychosis, and anxiety (e.g. social anxiety, post-traumatic stress disorder, panic, and worry). However, she often integrates elements from Acceptance and Commitment Therapy, Mindfulness, and Compassion Focussed therapy in her delivery of CBT. In addition to this, Judy has completed advanced training in the Tree of Life methodology, a Narrative Therapy approach to working with individuals and groups affected by trauma. Judy has a special interest in improving the accessibility and acceptability of psychological therapies for clients from diverse communities. Judy is very warm, caring, and empathic in her therapeutic approach. She believes in the importance of creating a non-judgemental, supportive space, where clients feel safe enough to open up about the difficulties they have been experiencing. Fundamental to her clinical work is the belief that all clients are the experts in their own lives and experiences. Therefore, Judy is passionate about working in partnership with clients in therapy, helping them to recognise how their own strengths and resources (and those within their wider contexts) can help them to achieve their goals, and improve their quality of life. Judy strives to work in an empowering way, by encouraging clients to see themselves as being separate from their difficulties.